Enter your Email Id to receive your password. Our Travel Expert will assist you! Get in touch with us for any query, by filling the Enquiry form below. 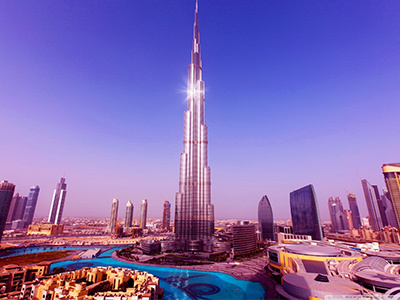 The pride of Dubai and the centerpiece of Downtown Dubai, Burj Khalifa certainly deserve a top position among the list of must-see attractions in the UAE, being the world’s tallest and most stunning as well as opulent man-made structures. 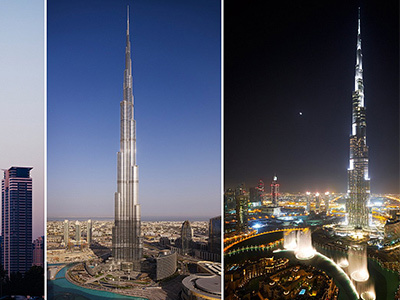 Looking for a hassle-free way to gain an entry to Burj Khalifa? 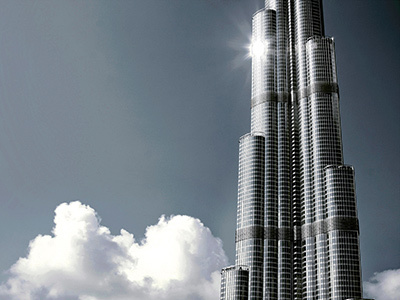 Take advantage of imonholidays’s Dubai Burj Khalifa Tour that not only enables you to admire the glossy, towering structure of Burj Khalifa but also helps you to know some interesting facts on the different phases of this once-a-fishing-village’s past. Thanks to its unique, information-enriched multimedia presentation. 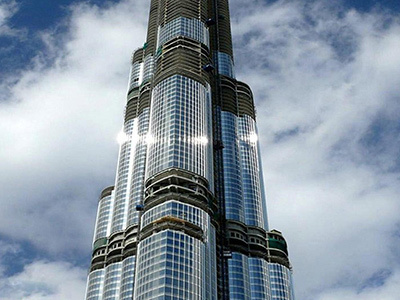 Moreover, you’ll get a chance to experience the speed and precision of the world’s fastest elevator that whisks you to the top floors in seconds. 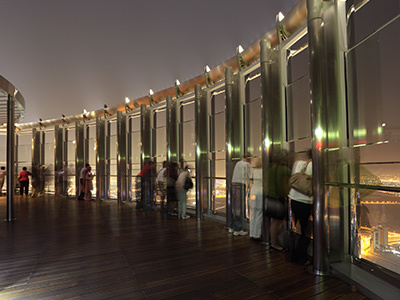 The real highlight of the tour is undeniably the Observatory Deck perched on its 124th floor. Featuring Behold Telescope – designed and developed by gsmprjct ° - Montreal-based exhibition design and Production Company, this outdoor observatory provides you the delightful 360-degree vistas of the entire city. This tour doesn't include transfers, the best and cheapest way to reach is through public transportation, i.e ( Taxis, Metro etc.) or you can book private transfers from our website in transportation section. Adult rate will be 200 AED and Child rate will be 160 AED, if you are booking between 4:30 PM to 6:30 PM. Passport copy / Emirates ID is mandatory to carry during this trip. Please mention the required time slots for Burj Khalifa in special request section while making the booking, we'll try our best to get your desired slot or will provide you the best available options. This tour is non cancellable / Non amendable tour. Once booked no refund will be provided. If we are not able to book the tickets as per your desired time slot we'll not make the booking until unless we get the confirmation from your end, if you don't agree to the time slot provided by us we'll refund the complete amount. 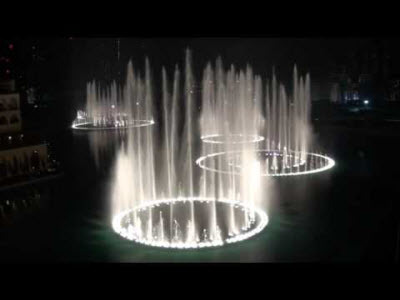 A must-do trip during Dubai vacation! 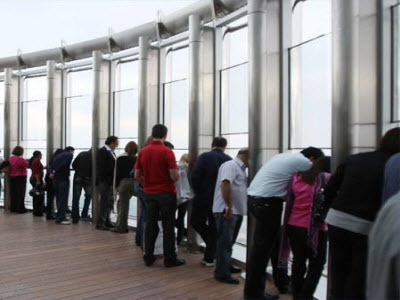 All thanks to IOH’s team for arranging an amazing, worry-free tour to Burj Khalifa. Our visit to the world’s largest building was awesome. We took several pictures as the sights from atop was nothing less than stunning. Seeing the entire of Dubai from At The Top was an incredible experience. This is definitely worth trying. Excellent Guide - Reliable Service! 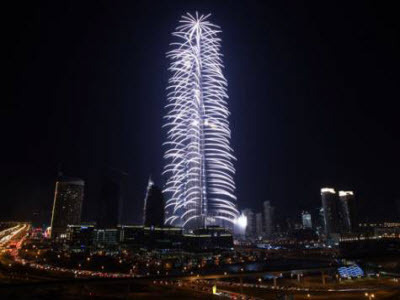 The trip to Burj Khalifa was simply fab! We got the entry booked through IOH and they made the visit absolutely perfect without any fault. Our tour guides arrange seating, which is based on its availability. The group size and availability vehicle determine the transfer timing. Moreover, there will be alteration in tour schedule as per the pickup and drop off timing. Despite being included in the package, we cannot make available certain services on particular days, especially during Ramadan and government holidays. Kids aged below three years must be strictly accompanied by their parents. Since seating is on sharing basis, small children should be seated on parents’ lap, if necessary. Make sure you wear comfortable clothing in line with UAE’s weather conditions. Wear summer clothing for the months May through September. Further, use a good quality pair of sunglasses and hat when you venture into the summer heat. 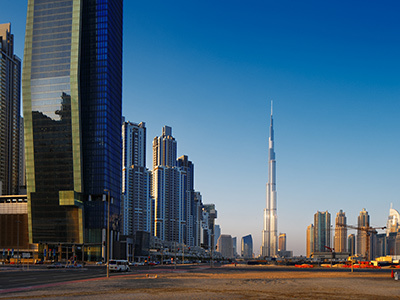 Sweater and jackets are necessary for your trip to UAE during winter months. For all tours, private vehicles can be arranged for an additional cost. We can arrange services not included in the package, however extra cost may apply. It is the responsibility of guests to take care of their belongings, and IOH’s staff should not be held responsible for any kind of damage or loss of your personal belongings. Lunch is not included in our tour packages. But we can arrange it for additional cost. If it is not specified at the time of tour booking, strollers are not permitted in the vehicle. For engaging in water sport activities, children below 12 years of age should be accompanied by an adult. Based on fluctuations in currency rates, there can be slight variations in tour package prices. The tour timing can be varied up to 30 minutes. In accordance to government rules, live entertainment and alcohol serving, though mentioned in the package, cannot be made available on national holidays and Islamic occasions. Prior to making your tour booking with Imonholidays, make sure that you have carefully read terms and conditions, and have a clear understanding on its pricing, inclusions, and timing. For a hassle-free booking, be sure to submit all documents relevant to make tour reservation. Visit our website or contact our tour specialists by telephone or email to discuss your queries on your preferred tour package. Be careful while taking pictures. You may sometimes run into problems, especially when you capture photos of certain government buildings, military institutions and UAE residents including Emirati women. A penalty is imposed for littering public places. It is not permissible to smoke in public places. Remain polite to local customs and rule. Any kind of public display of affection is not allowed. Terms and conditions apply for all discount and promotional offers. So to get more information on this, discuss with one of tour experts by telephone on +91 2067488902. Once reservation is confirmed, it is not possible to make alterations in certain services included in the package, even if it is specified in the cancellation norms. In such circumstances, refund is not made. However, IOH will arrange alternate options for additional cost. If a passenger fails to arrive at the expected time of the tour date at the designated pickup point, it will be deemed as No Show charge. No refund can be made for partly unused services. For difficulties that are uncontrollable like vehicle breakdowns or traffic issues, we’ll arrange similar alternatives of trip value. But this will depend on its availability. Transfers depend on the availability of vehicles. This is further based on pickup and drop off timing. If a guest is not able to reach promptly at the designated pick up point, the amount for the tour will be non-refundable. We ensure that content mentioned in the brochure is accurate and genuine. That said, since it is printed several months in advance, it is vital to make sure regarding a particular tour package discount or promotion. Book services online through our safe, easy to use booking system. Outstanding value for your money while ensure the best quality tour. Provide 24/7 guest support to cater to all your travel needs. Once we receive your payment, Imonholidays' reservation team will process your booking. We hope to hear from you and cater to all your travel needs, your satisfaction is important to us. You can reach us.